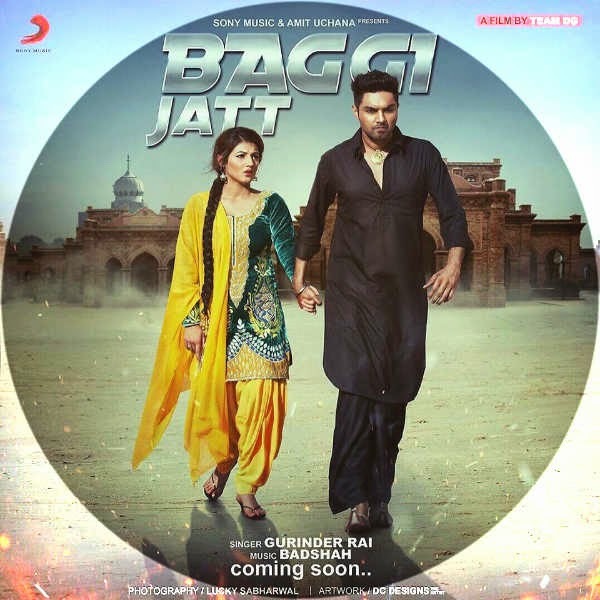 Gurinder Rai & Badshah comes together in a violent song titled 'Baagi Jatt' on Sony Music India. Music of the track is composed by Badshah and lyrics are penned down by Rupinder Sandhu. Gurinder Rai & Badshah has paired together in a violent song titled 'Baagi Jatt' released on Sony Music India. Music of the track is composed by Badshah and lyrics are penned down by Rupinder Sandhu. Music Video is full of Action scenes directed by Team DG. Vishakha Thakur has been filmed opposite to Gurinder Rai in lead cast. According to teaser description 'Baagi Jatt' is a story of a lover, a fighter and a revolutionary.